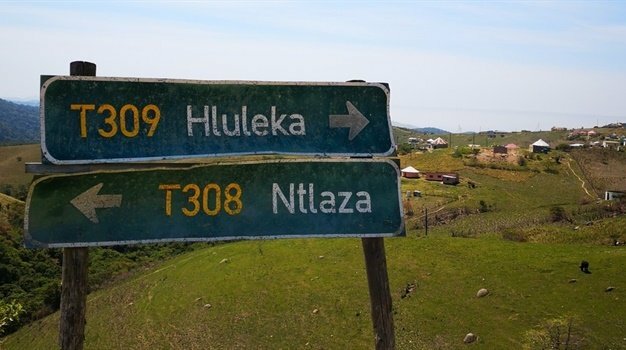 The Northern Cape is a must-see holiday destination to connect and re-connect with families and friends. It is a destination for exploration and discovery, offering real and authentic experiences for self-reflection and opportunity to experience a deeper communion with nation and culture. You can hit the open road, discover misty seaports and mining legends. It has much to offer in the way of entertaining and eye-opening experiences. Dance with daisies, feast with the First People or just get out into the vast desert sands of the Nama or the Kalahari. 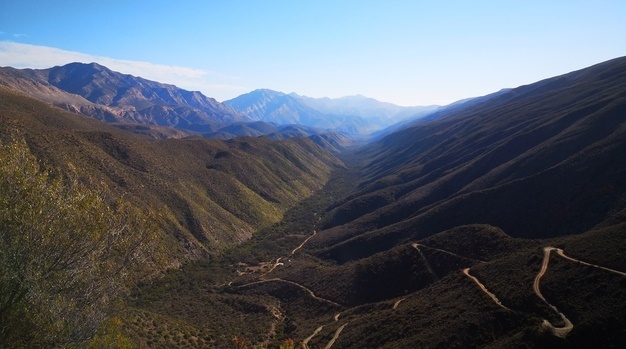 This however, is about one of the most enchanting experiences - an exploration of the Goegap Nature Reserve. 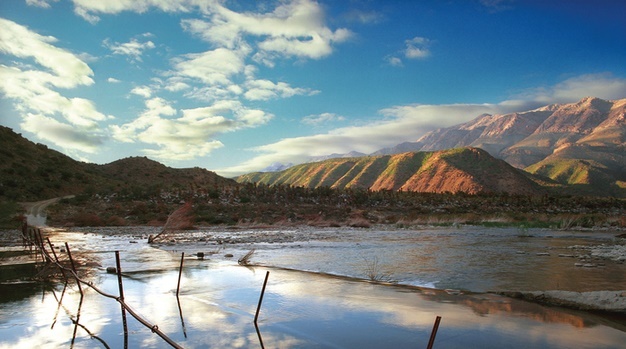 A short drive (15 kilometres) east of Springbok lies the Goegap Nature Reserve. From late July to October, the reserve is awash with the natural splendour as the spring flowers rear their heads and put on a colourful show. It should be noted that, depending on the rains, the flowers may arrive earlier or later. With its granite peaks and sandy plains, the Goegap Nature Reserve may seem to be barren, dry and devoid of life but take a closer look and you will see that the reserve is in fact awash with interesting lifeforms. Housing over 600 different indigenous flora, surrounded by a granite domed landscape. With warm, earthy tones and a feeling of vast openness broken up naturally by spectacular rock formations, this really is Northern Cape topography - distilled. The reserve also offers a variety of hiking and outdoor activities for visitors to enjoy. These hikes vary in length and difficulty and offer amazing opportunities to spot wildlife and get up close to the environment. There are also a number of 4x4 trails to enjoy. Rated from 1 to 5 with 1 being easiest and 5 being the most technically challenging and demanding. The trail in Goegap is graded as a 2-3. You can ask for more information at the entry where you will collect your permit. The environment at Goegap Nature Reserve is very much alive and responds to the climatic conditions accordingly. Depending on the rain fall, the area is blanketed by white, magenta and/or orange flowers. A visit to the Goegap Nature Reserve during its annual display of wild flowers is sure to leave visitors with a lasting impression with the spectacular annual display of wild flowers. Much more than just a space inhabited by an incredibly diverse array of floral species, Goegap Nature Reserve is home to more than 40 mammalian species. Within the boundaries of the Goegap Nature Reserve is the Hester Malan succulent garden. Here visitors will be able to see an extensive variety of succulents. 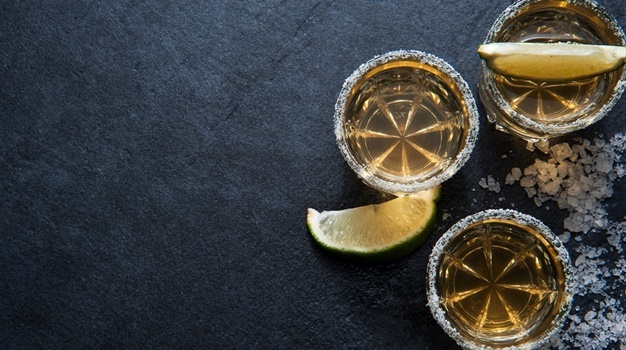 WATCH: All-you-can-drink tequila? All aboard this Mexican train!